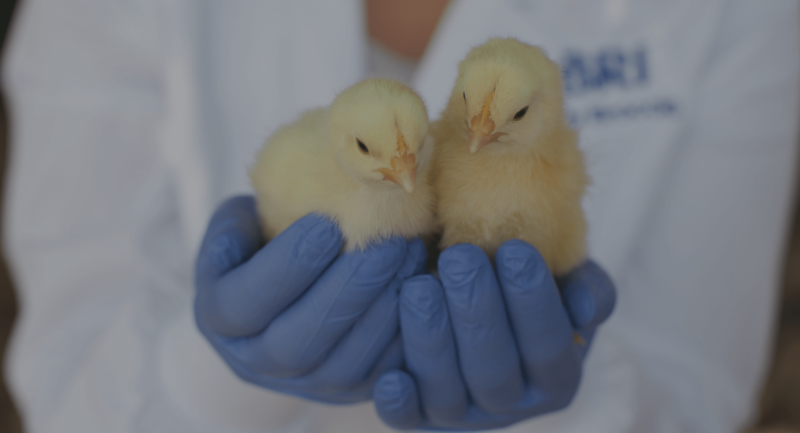 We are a leading developer and supplier feed additives that help poultry, swine and aqua producers optimize performance and gut health while maximizing profits in a sustainable manner. BRI was co-founded in 1999 by father and son Dr. Jason Shih and Dr. Giles Shih. Since then, BRI has built an experienced R&D team with a proven track record across the product development spectrum, from discovery to full scale production and commercialization. BRI products are designed, developed and tested in the U.S under rigorous scientific conditions that ensure consistent quality and safety. Our products have set the standard for consistent premium quality and performance around the world. A laboratory tested and field proven protease enzyme that delivers optimum protein digestibility and feed cost management. A unique keratinase enzyme processing additive that creates better quality, lower cost feather meal naturally. A unique xylanase enzyme feed additive scientifically developed by BRI scientists for consistent, premium performance. A scientifically proven premium phytase to drive performance and support optimal phosphorus utilization. A patent-pending combination of enzyme and direct-fed microbials for poultry, swine and aqua applications.